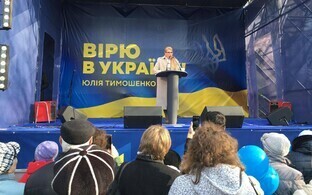 Yuriy Boyko, the presidential candidate of the Opposition Bloc, received the most votes of those cast by Ukrainian citizens in the first round of the 2019 presidential elections at the Ukrainian Embassy in Tallinn on Sunday. 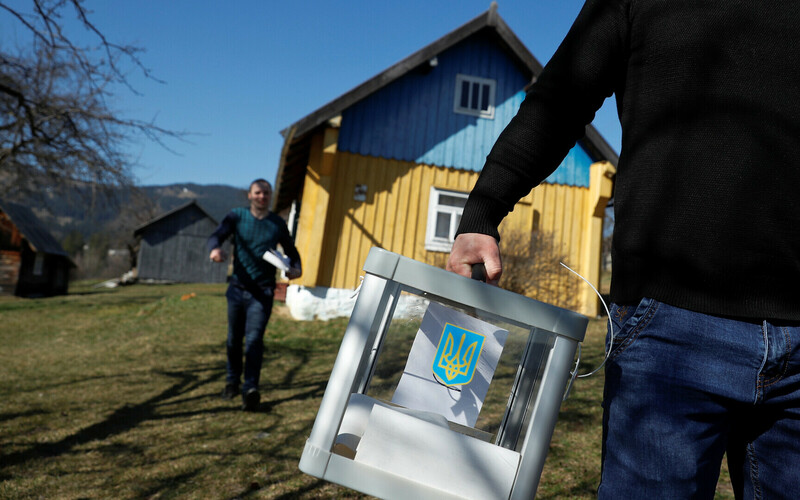 A total of 1,252 votes were cast at the Ukrainian Embassy in Tallinn on Sunday, including 417 for Mr Boyko, 378 for Volodymyr Zelensky, and 230 for incumbent President Petro Poroshenko, spokespeople for the embassy told BNS on Monday night. According to Anna Korolyuk, head of the electoral committee at the embassy, voting took place peacefully and without incident. "There were queues, but only around midday — from noon until 15:00 EEST," Ms Korolyuk said, adding that the doors to the polling station closed on time. Following the first round of elections on Sunday, comedian Volodymyr Zelensky finished in first place with 30.25% of the vote, twice that of incumbent President Petro Poroshenko, who had earned 15.95% of the vote; Batkivshchyna Party leader Yulia Tymoshenko came in third with 13.39% of the vote, while Yuriy Boyko came in last with 11.53% support, with approximately 92% of votes counted. 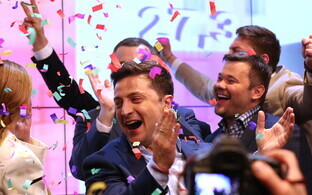 The run-off election round between Mr Zelensky and Mr Poroshenko is scheduled for 21 April.